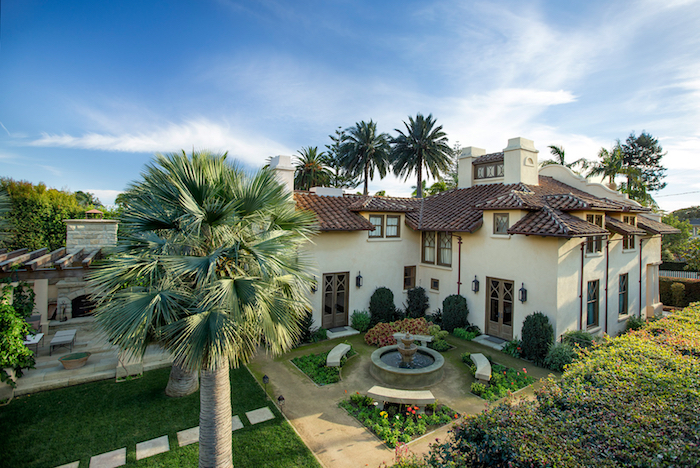 A Giffin & Crane project on Santa Barbara’s historic Crocker Row set the bar very high for the city’s inaugural Edwards/Plunkett Award, in 2015, for exemplary design for the renovation, restoration, or rehabilitation of an historic structure. The 3,700-square-foot vacation home was one of five built on Garden Street in the 1890s by William Crocker, son of railroad financier Charles Crocker. Much of its original detail had been obscured by upgrades over the years or damaged by the 1925 earthquake. 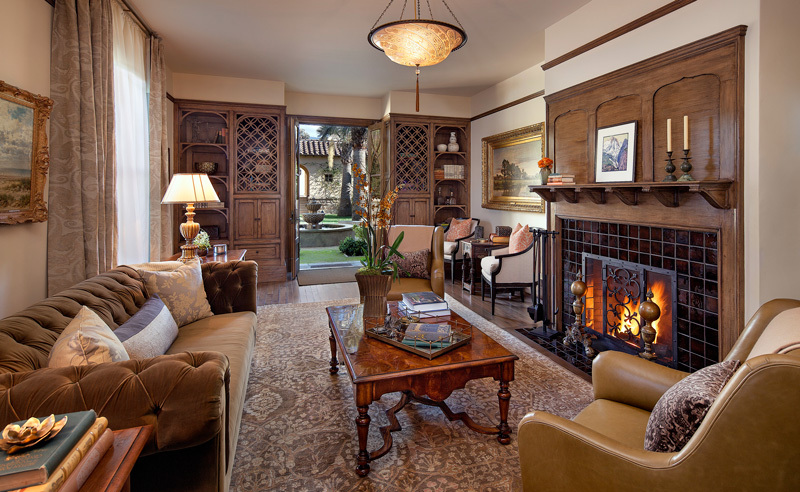 Giffin & Crane’s job — in unison with Harrison Design architects and a host of related experts and historians — was to help manifest the most recent owner’s desire to restore the 120-year-old house as close as possible to original form, while following current safety code and adding a few modern conveniences. As crews exposed the bones of the home, more of its history came to light. For example, after removing layers of flooring, they could tell by past wear and tear that the downstairs floor plan had been rearranged slightly. Doors, fireplace mantels, and the interior staircase and baluster were stored off-site among other major features, including nearly 30 original windows, which proved a particularly delicate problem. The old linseed oil putty adhering the glass to the sashes was dry and brittle. Guided by an expert window restorer, Formanek and his crew placed each window inside a heated box, softening the putty slowly and uniformly until “we could get a tool under it and remove it,” he said. Start to finish, Giffin & Crane spent about three years on the house, Formanek said, taking into consideration that the project was prolonged by a few substantial changes, one of which was the addition of an air-conditioning system with hidden vents, so as to not distract from the home’s vintage appeal.